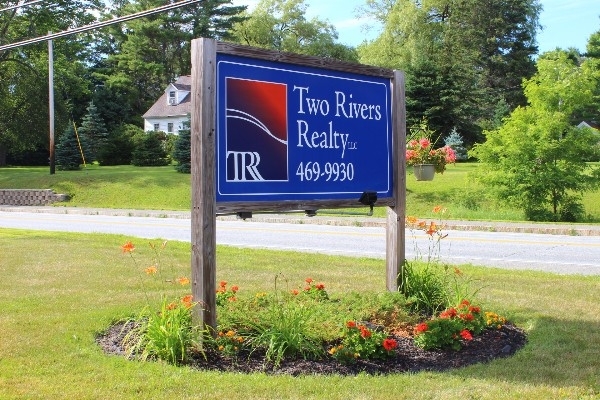 Dan Burpee is a broker with Two Rivers Realty, a locally owned and operated real estate firm located in Bucksport Maine along Maine’s coastal region. 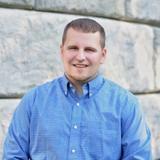 Dan is a graduate of Husson University, where he received a BA in criminal justice. Dan pursued his real estate career at the age of 18 while attending college to become one of the youngest real estate agents in the State of Maine. Since graduating from Husson University, Dan has enhanced his career to become a real estate broker. Dan works with both buyers and sellers brokering residential, commercial, multifamily, land & waterfront properties. Attention to detail is exactly the type of service you will receive from Dan. Offering modern marketing techniques and professional photography Dan showcases his listings to their fullest potential. A member of the National Association of Realtors as well as the Bangor Board of Realtors Dan attends many classes to stay ahead of the growing real estate industry offering a premier service. I confirm that I worked with Dan Burpee in the buying or selling of this property.